We are doing laser calibration (health check up) for CNC machines. 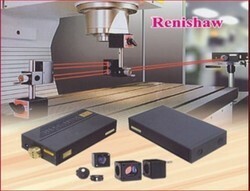 We are having - Renishaw XL 80 - Laser Interferometer... and Renishaw QC 20 - Ball Bar system. 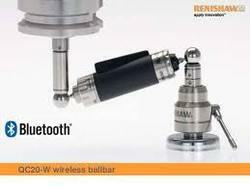 We are also carrying Ball Bar test with Renishaw Qc 20 ball bar system. We are providing services for CNC Machine Laser Calibration, with the help of Renishaw XL 80 laser instrument. 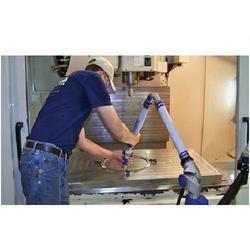 We have experience in almost all types of CNC machines and CNC systems e.g. Siemens, Mazatrol, Mitsubishi, Fanuc, Heidenhain, Fagor, Haas, LNC etc. We are providing services for Turning Centers, VMC, HMC, wire cut, EDM, CMM etc. machines. We are also having Ball Bar QC 20. 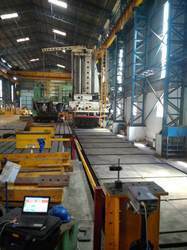 With Ball Bar we can check machine geometry, interpolation problem and squareness. CompleteCNC machine health check up can be done. 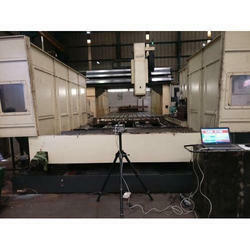 We are also providing third party inspection services for CNC machine checking. We can give excellent accuracy in your cnc machines. Your productivity can be increased, rejection and rework can be reduced. Buying a second hand/pre owned CNC machine?
" 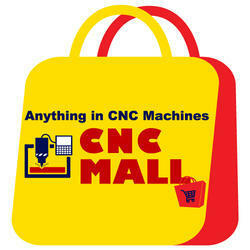 MACHINERY CLINIC CERTIFIED MACHINE "
Cnc Machines are widely used in all industries. But many users can not do this. They do open tolerances job work and their profit will be much less. "Per hour profit" will be very very less in such cases. This is Class B users. Class B users can shift to Class A users. They also can earn higher profit from their Cnc Machines by making Close Tolerance Critical Parts. First step for this up gradation is your machine should be enough accurate to produce critical parts. But the question is "How operator can confirm accuracy of the machine" . This can be done by "CNC Health Check up". 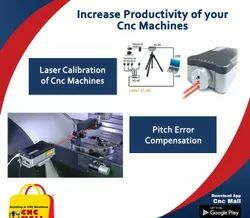 By doing these tests, accuracy of your Cnc machine will be improved to a considerable extent, without dismantling OR without replacing any mechanical parts in your machine. CNC machine laser calibration and CNC machine health check up are very important to make consistent accurate parts with minimum rejection, minimum rework and good accuracy parts. 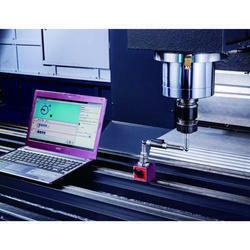 Regular "Ballbar testing" and "Laser Calibration" of machine tools helps to produce accurate parts. We can do "Laser calibration" of your CNC machines (Any Machine, Any Controller) and we can compensate pitch error into the CNC parameters irrespective of CNC system. 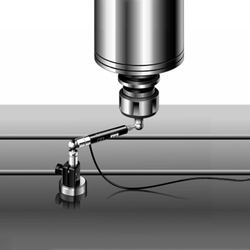 We not only calibrate but evolve the problematic areas for causing accuracy disturbances. 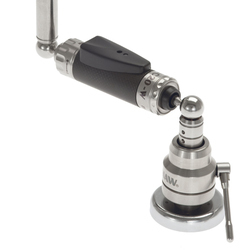 We have Wireless "Ball bar" system with us which is a very handy instrument to diagnose the problems in few minutes. We have a number of customers who annually calibrate their machines. Periodic calibration will definitely give a higher performance of the machine. Machinery validation or Qualification is a mandatory requirement when ever a machine is used in a way that can affect the quality, safety, efficacy of a controlled product. The term machinery relates to any metal moving or removing equipment which is largely mechanical in operation, but may have software management or recording facilities. 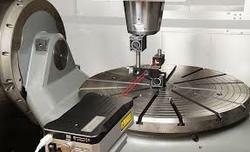 Examples; Cnc Turning Centers, VMC, HMC, Machining Centers, Swiss Head Machines, Sliding Head Machines, CNC Grinding Machines etc..
All equipment that executes any process that can or could change, damage or obscure the quality, efficacy or manufacturing records of a regulatory controlled product, must be qualified by being validated. 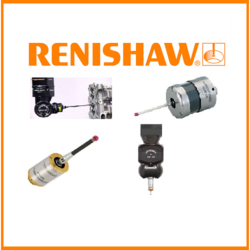 We are having Renishaw UK make equipemts to test and re calibrate any make, any CNC machines. Laser Calibration Test : Results are recorded for all axes and pitch error compensation data to be entered into controller for better accuracy. Ball Bar Test- This will test for the combination axis. This tests three orthogonal planes. The results are then recorded and posted on the machine confirming accuracy. 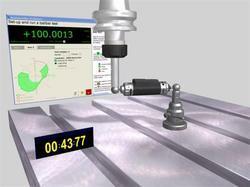 After recalibration of your CNC Machines your machine capability reports can be improved upto a very good level. These calibration process will be very much important for machine validation process. Provide us the machine and will will do the task efficiently. 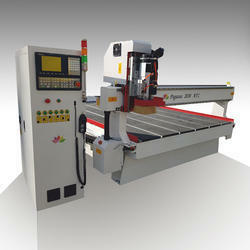 CNC machines are heart of production facility. CNC machines should be health to take tight production schedules. We can do health check ups of CNC machines...so you can do preventive maintenance and planned maintenance, which will not affect your production schedules. Otherwise unwanted breakdown will disturb your schedule dispatch. We provide testing services, calibration services, validation services for all types of cnc machines and other machines, to be used in orthopedic implant manufacturing.. Looking for CNC Machine Laser Calibration Services ?